Motel 6 Minneapolis North - Roseville Roseville, Hotel null. Limited Time Offer! 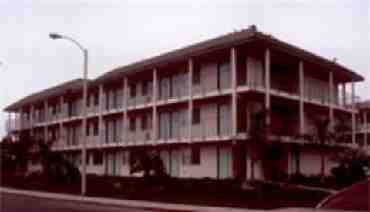 Motel 6 Minneapolis North Roseville. 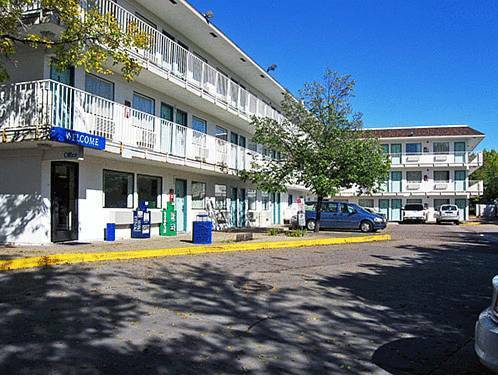 "Motel 6 Minneapolis North Roseville" has 2 stars. 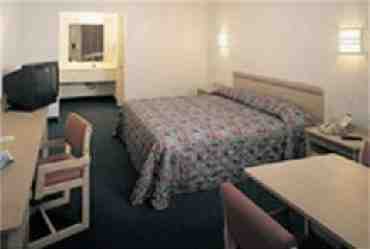 The accommodation is an excellent base from which you can explore Roseville. Another service provided is Internet access.